Do you dream of a Rolls Royce Phantom on your wedding day? Do you dream of riding in a Rolls Royce Phantom on your wedding day? 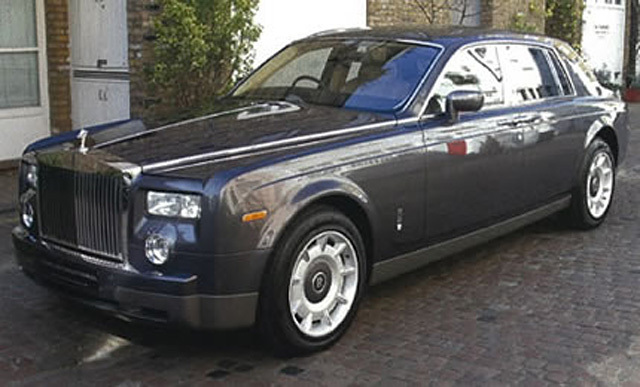 We are proud to be able to offer the Rolls Royce Phantom for chauffeur driven hire on your wedding day. 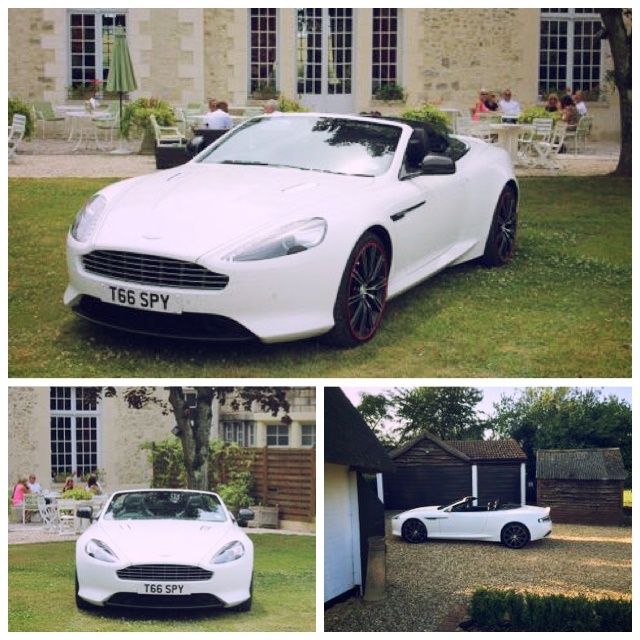 This stunning vehicle may also be hired for other important events such as balls, birthdays, airport transfers, transporting clients or just as a special treat. The Rolls Royce Phantom is a truly timeless classic, suiting the theme of any event. This highly sought after chauffeur driven vehicle is highly luxurious and will really take your breath away. The Rolls Royce Phantom was launched in 2003 and is famous for being the first Rolls Royce vehicle to be produced under the ownership of BMW. We are currently able to offer to you a choice of finishes: silver, blue, cream and black. Special Day Cars will soon be adding a white Rolls Royce Phantom to their fleet. Please do not hesitate to contact us on 07800589792 and let us meet your individual chauffeur driven wedding car hire requirements and answer any questions you may have about hiring a chauffeur driven Rolls Royce Phantom.